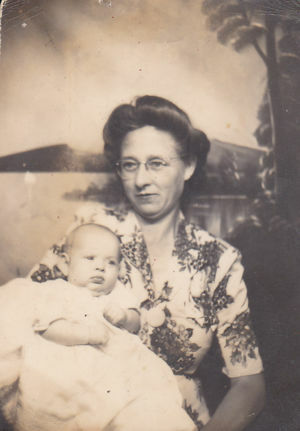 Mamie was born in 1896. She passed away in 1980. Mamie is 43 degrees from Graham Chapman, 29 degrees from Janet Wild and 20 degrees from Henry VIII of England on our single family tree. Login to find your connection.